Air Conditioning systems provide and maintain internal air conditions at a pre-determined level, regardless of the time of year, the season, and the external atmospheric conditions. It is important to provide sufficient fresh air for the room occupants with any type of air conditioning system. Under part L of the building Regulations minimum requirements have to be provided by legislation. 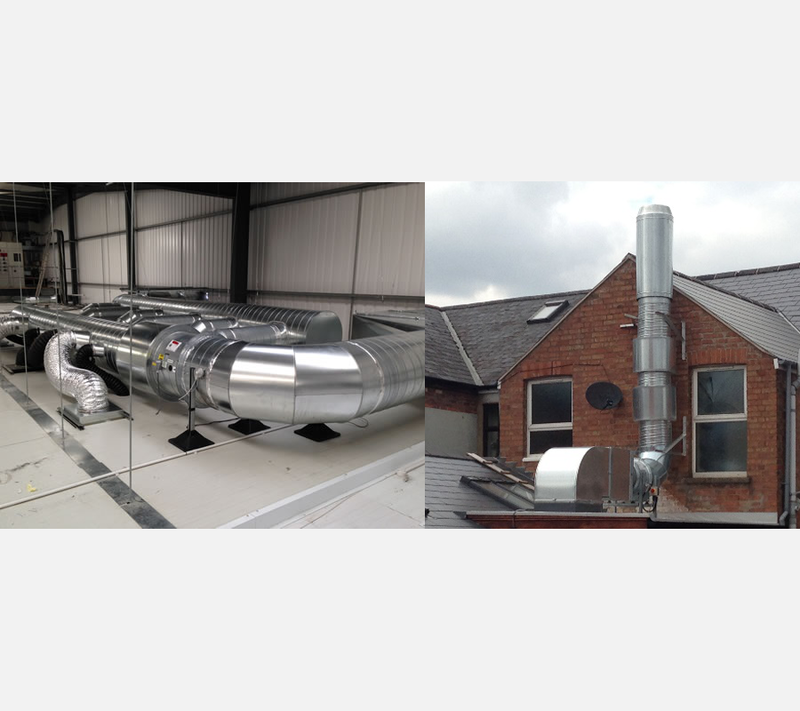 Central Plant/Ducted systems combined with heating, humidification or dehumidification, filtration, and heat recovery can achieve almost any pre-set internal conditions, ensuring the optimum total environment required for your application or process. This type of system also allows complete control over the conditioned air, and the option to utilise several different control strategies. The most common type of heat recovery used for ventilation systems, is the plate heat exchanger. Energy is transferred from one air stream to another with no cross contamination. In areas where the input and extract systems are remote from each other, a run-around coil system can be used to overcome practical installation issues. VRV/VRF systems can provide cooling and heating for large offices and less complex areas, with multiple ceiling mounted cassette or ceiling concealed fan units for each single external condensing unit. But still need a fresh air system to provide the minimum tempered fresh air for the occupancy of the area. Heat recovery enables a system to recover up to approximately 50% of the energy from the extract airstream of a ventilation system. 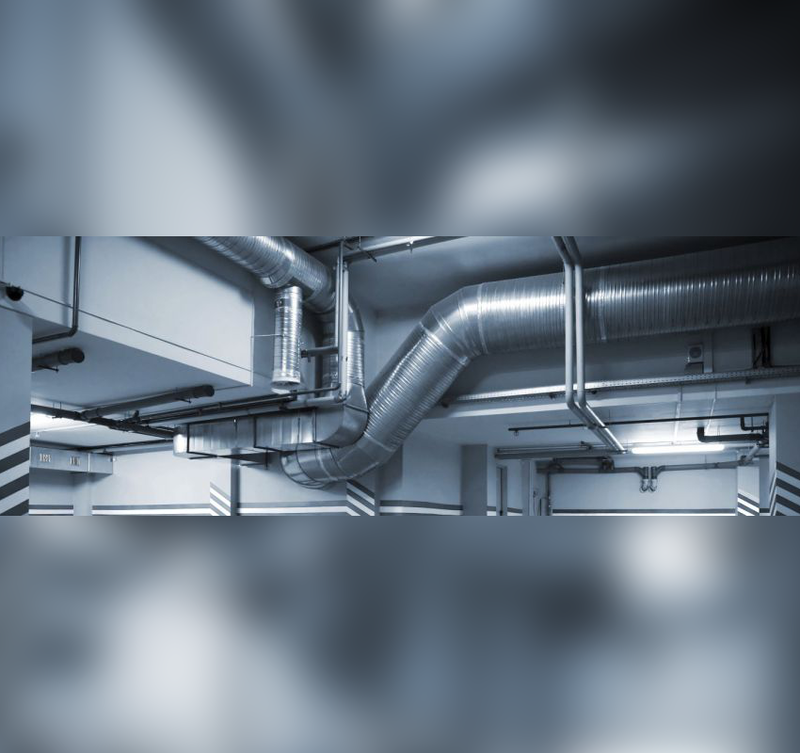 As environmental issues become increasingly influential in the design of mechanical ventilation systems, the inclusion of a heat recovery facility can contribute to considerable energy savings, and the reduction of related carbon emissions. A more efficient heat recovery system used on large commercial buildings where odours, fumes or Volatile organic compounds hazardous to health is the rotary zeolite wheel. This allows the heat to transfer though a revolving honey comb heat exchanger and a 100% of the exhaust air goes to atmosphere. Heat pumps are now available to save even more energy when heating and cooling and the running cost of these can be dramatically reduced when combined with ground source or water source heat exchangers. As with a refrigerant system you are using the temperature difference in the ground to harness the energy for both heating and cooling .There are grants and capital allowances available for this type of energy efficient system. 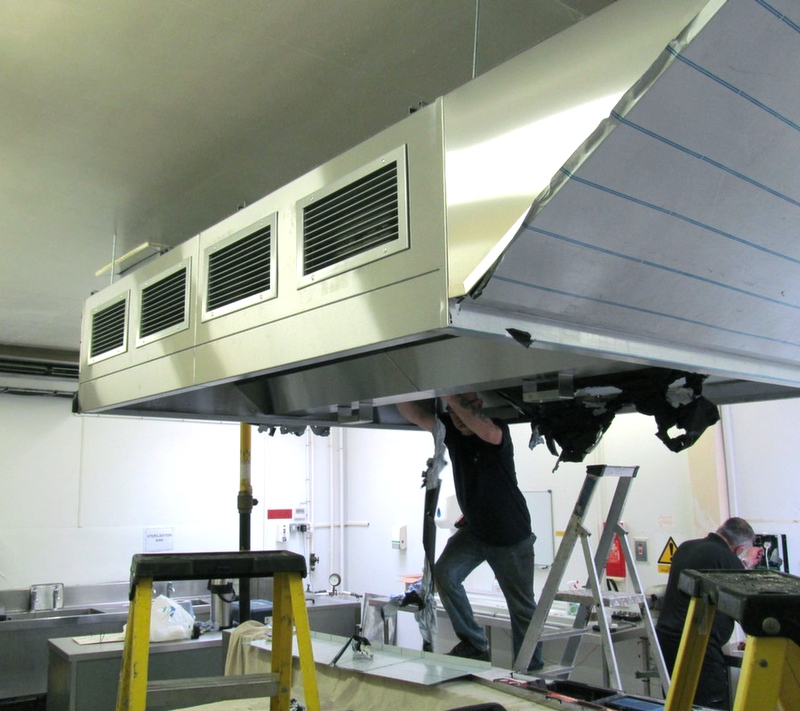 Kinsman Ltd has designed and installed several Fully ducted Air-conditioning systems in Office Blocks, Hotels and Food and Pharmaceutical production areas Automobile production areas some complete with VRV and VRF systems and one major System with a lake ground source Water cooled condensers for heat recovery.